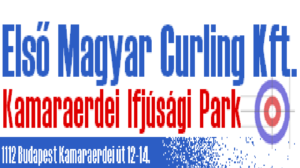 Welcome to the Hungarian Mixed Doubles Curling Cup 2018 webpage! Informations about the cup, teams, schedule, transport and accomodation! If you can’t find what you are looking for, do not hesitate to contact us!